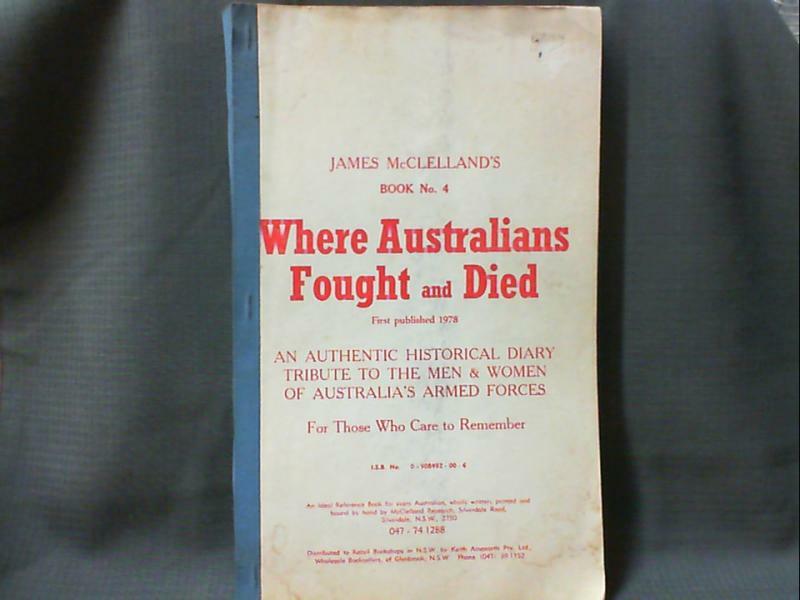 Home / Militaria / Books / James McClelland’s Research – Where Australians Fought and Died. 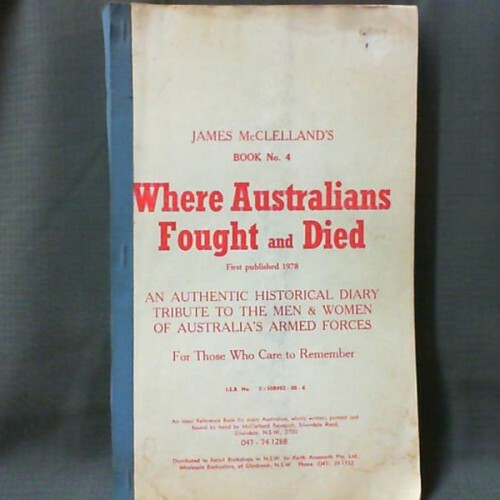 James McClelland’s Research – Where Australians Fought and Died. 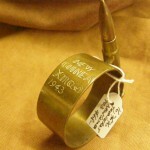 James McClelland’s Research – Where Australians Fought and Died. Book #4 1982 Edition. 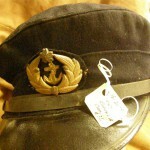 An authentic historical diary tribute to the men of women of Australia”s armed forces. 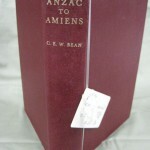 Scrap book collection, bound by hand with card cover. 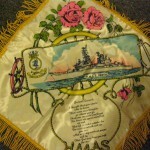 Measures 34cm x 21cm. F-GC One page is torn and has minor soiling.